PhotoDay......Jim Scolman: Color and fashion on First Avenue. 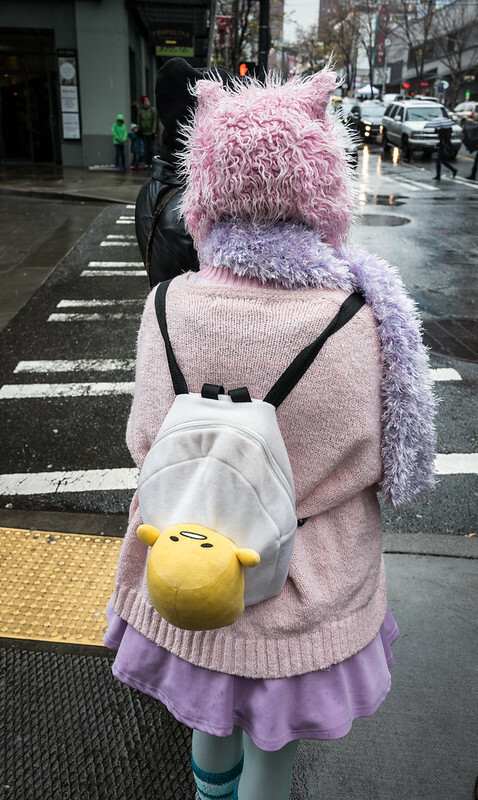 Color and fashion on First Avenue. Style on First Avenue, Seattle, Washington. Near the Pike Place Market. Made on a Mac ©2015...2016...Jim Scolman.